Sam is a Vice President at Kinderhook. 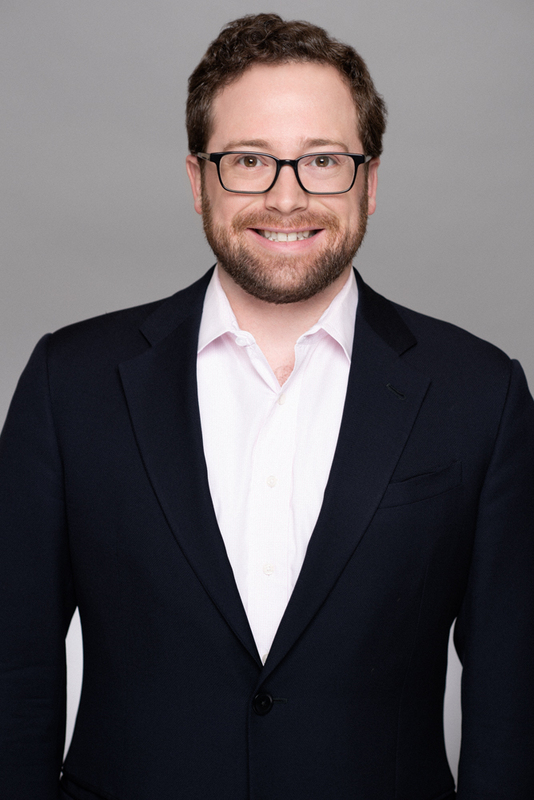 From 2010 to 2014, Sam was an Analyst and Senior Associate at Kinderhook. In 2016, Sam rejoined Kinderhook as a Vice President. Sam graduated from Denison University and received his MBA from Goizueta Business School at Emory University. Sam actively invests in the Business Services and Environmental Services verticals.